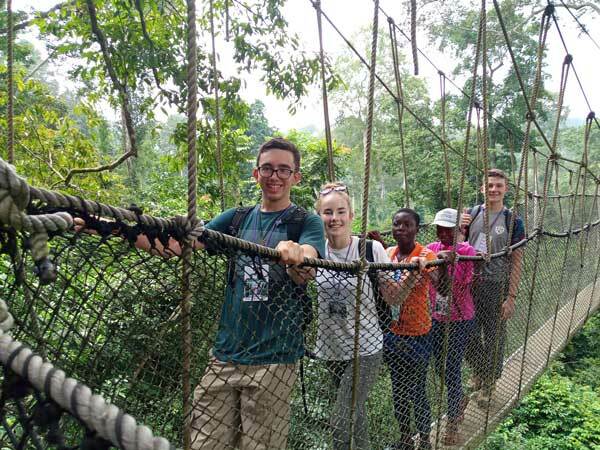 This summer, 14 Year 11 and 12 students undertook a three-week expedition to RBCS’s partnership school in the village of Ankwanda on the coast of Ghana. This was the fifth time we have visited the school and our aim for this trip was to refurbish a three-clas sroom teaching block that was not being used due to its poor condition. 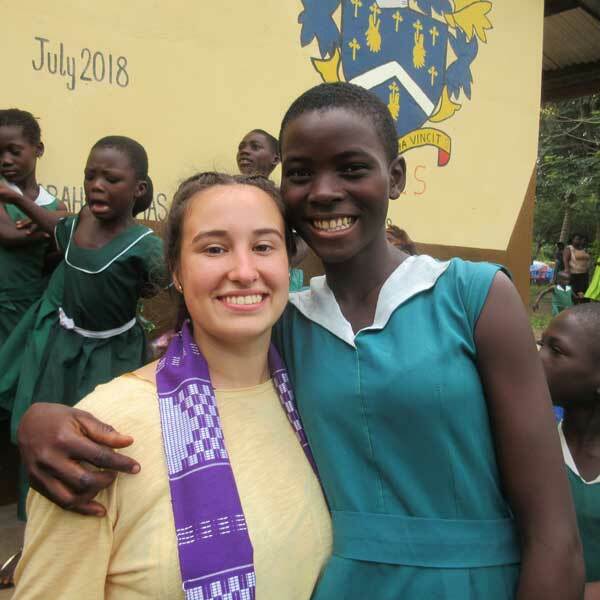 Upon arrival, we spent a night in Accra before heading to Ankwanda, where we received a warm welcome from the local community, and our students met their Ghanaian buddies for the first time, exchanging gifts. 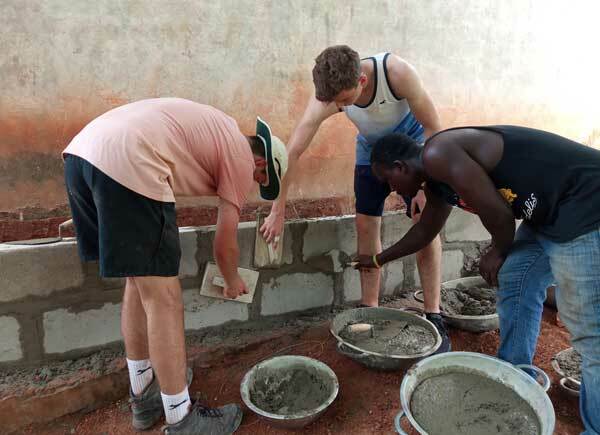 The team spent the bulk of the trip on building work – which included demolishing parts of the building that needed replacing, mixing cement, making cement blocks, laying concrete and painting the building (“We worked all day on painting the building with more paint getting on us than the walls at times” – Trip blog, 16th July), which was all done with the assistance of masons and carpenters from the community. It was hard work, especially in the Ghanaian heat, but the team pulled together with the help of the buddies and managed to complete what was a challenging project (“we had hundreds of school children come to our rescue when we ran out of cement, with them bravely helping us to carry the materials. All in all – a very productive project day” – Trip blog, 11th July). However, it wasn’t all work! 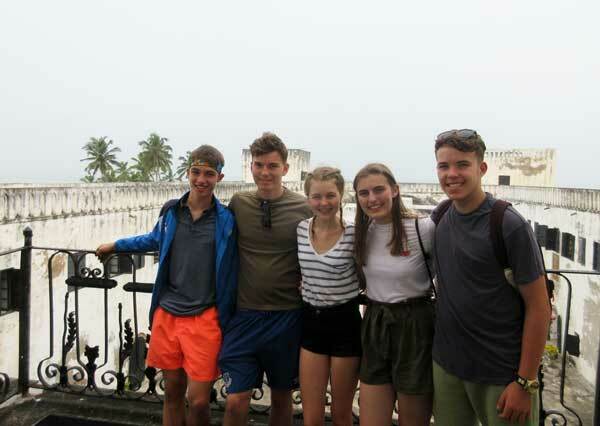 Whilst staying in Ankwanda, we visited the local beach, the Kakum rainforest (“where we embarked on a canopy adventure, which allowed us to walk along rope bridges between trees roughly 60m off the floor” – Trip blog, 14th July) and Elmina Castle, and went on a shopping trip to Cape Coast. 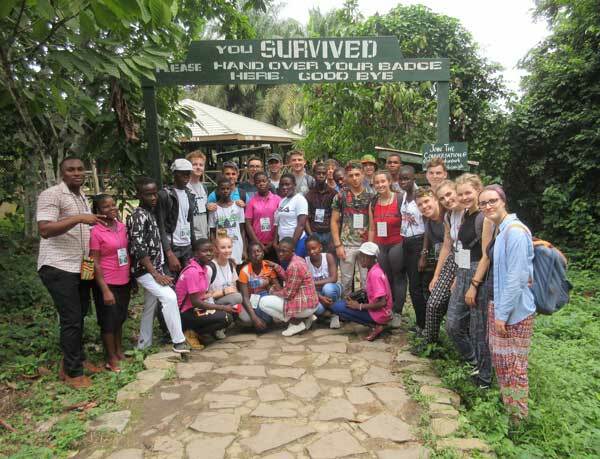 In camp, the team also took part in a drumming and dance (“we lea rned that none of us can dance” – Trip blog, 9th July) workshop, had a competitive Ghana-England football match, and spent many evenings playing games around the bonfire with the buddies. After leaving Ankwanda, we went on tour in the Volta region of Ghana. This was our opportunity to relax and explore more of the country. We swam in Lake Volta, the world’s largest man-made lake, as well as visiting the Tafi Atome Monkey Sanctuary, where the team fed monkeys bananas. We also climbed Mount Afadjato, one of th e highest points in Ghana at 885m, and trekked to the bottom of the Wli waterfall, where we swam under the 40m high waterfall. After an amazing three weeks, the team were looking forward to returning to their home comforts in the UK, but I’m sure they will agree that they had a fantastic and rewarding trip. 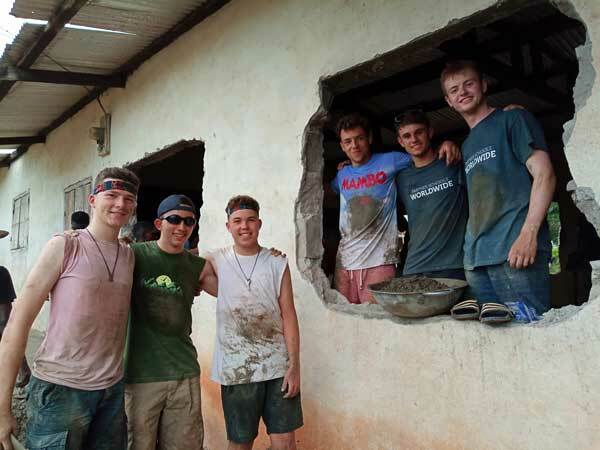 It was a once-in-a-lifetime opportunity to experience and learn from a totally different culture, and make a difference to a community with close links to our school.